I'm not a developer but if we want to protect our web services, we should understand how they work. This is why I'm reading, learning and studying about web services lately because I think there should be a narrow line between a Web Security Engineer and a Network Security Engineer. Both should speak the same language. Therefore, this is mandatory when we are installing for example a Web Application Firewall and we have to choose or configure an XML or JSON profile for protecting our web services. 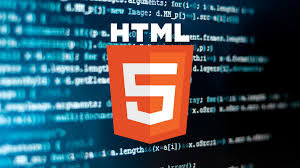 HTML5 is a markup language with a lot of improvements regards HTML 4 and XHTML 1. For instance, we can forget flash and their upgrades, we have to change the way we know cookies thanks to the new Web Storage feature in HTML5, better multimedia interaction, and the new WebSocket feature, which we are going to write here today. 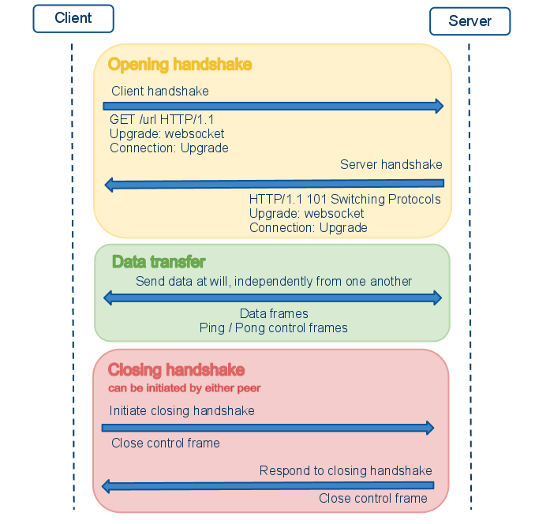 If we connect to some web application like those hosted in the www.websocket.org website, we can test and capture network traffic to analyse HTTP headers and the handshake process. In a WebSocket, we'll see new headers like Upgrade, Connection, Sec-WebSocket-Key, Sec-WebSocket-Version or Sec-WebSocket-Accept and others optional headers as well. In addition, we'll see the WebSocket protocol defines a ws:// and wss:// prefix to indicate a WebSocket and a WebSocket Secure connection, respectively. The handshake process is a little bit different from what we know with HTML 4. 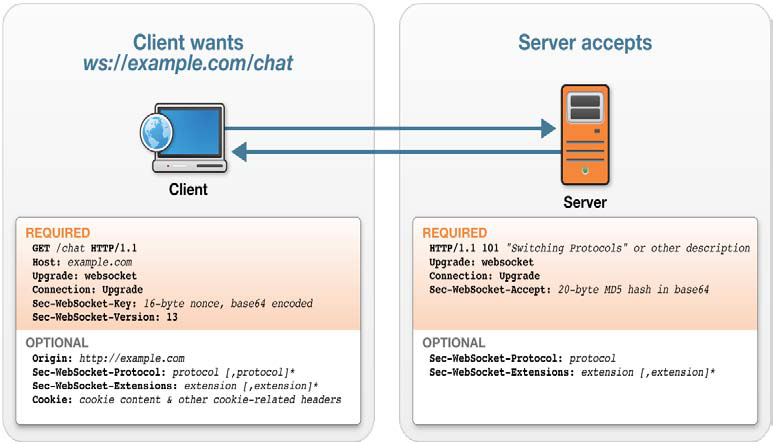 In a WebSocket, we'll have the Upgrade and Connection headers with the websocket and Upgrade values, respectively, for establishing a connection. Moreover, the web server will send a 101 code to the client for switching protocols. During data transfer, there will be a two-way and full-duplex communication with persistent connections between client and server. In the end, client and server can close the connection and it can be initiated by either peer. We have new protocols, new methods and new standards but threats are still there. A variation of Cross Site Scripting Attack (XSS) is the Cross Site WebSockets Scripting Attack (XSWS) or the Cross Site WebSocket Hijacking Attack (CSWSH). For instance, we can find an Online Cross Site WebSocket Hijacker Tester from ironwasp.org, which is an online tool to easily check for CSWSH issues. There are more tools like a WebSocket Message Analyzer or a WebSocket Client in the IronWASP application for WebSocket Security Testing. Internet is full of pentesting tools to learn about it and getting fun. Another tool for testing vulnerabilities in WebSockets is the socket_io_client developed by Krzysztof Kotowicz, which is a simple malicious Socket.IO client written in Python. Technology are evolving increasingly faster and we have to adapt our appliances, tools and knowledge at the same speed for protecting our services and our information. Regards my friends, don't forget to keep studying! !